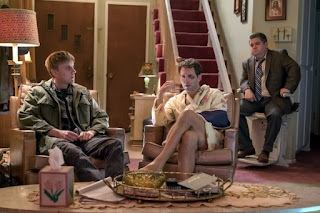 Tonight, NBC premieres AP Bio, their first new comedy since Summer series Marlon. It's one of two comedy newbies, both of which sat on the bench this fall in favor of the Will & Grace revival. 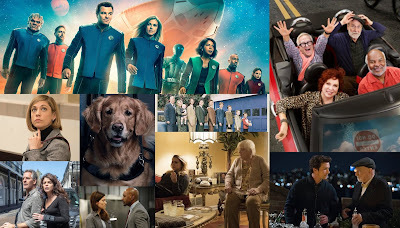 Will & Grace was a breakout hit early on but has recently cooled off, performing numbers that, whill still solid, are much lower than its late 2017 ratings. 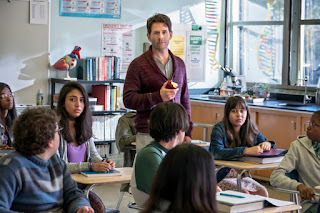 AP Bio will recieve that series, still arguably NBC's best comedy lead-in to offer, as its lead-in for tonight's special preview before it makes its way back out of TV detention in late February, in a cushy slot after the Winter Olympics' closing ceremony. 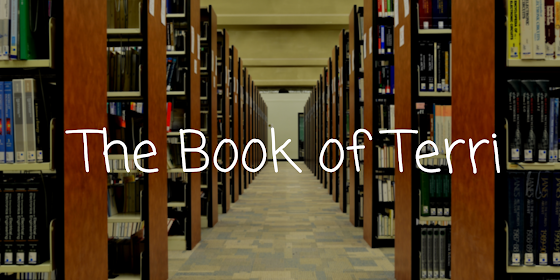 Will AP Bio pass its first test tonight or will it flunk out before it's even really started? 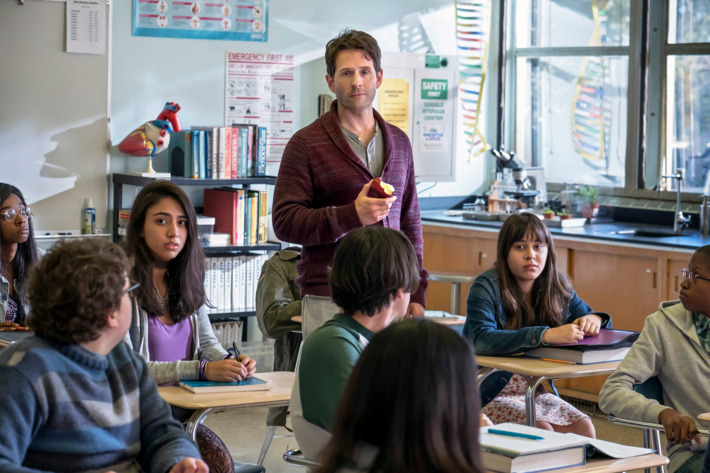 Predict the Series Premiere Ratings for "AP Bio"